Welcome to CorkLink – Portugal supplies 70% of the world’s corks and cork products and CorkLink is a cork supplier based in northern Portugal that can supply pretty much anything you need made from cork. Cork stoppers (natural corks, capsulated (bar-top corks), champagne, 1+1, technical, agglomerated & micro-agglomerated), cork boards, cork flooring, expanded cork boards, cork granules, cork memo boards – you name it! We also have used port wine barrels for sale, completely refurbished and ready to use. By sourcing direct from a cork manufacturer in Portugal you get to cut out the middle man, guaranteeing the most competitive prices and the best possible level of service. 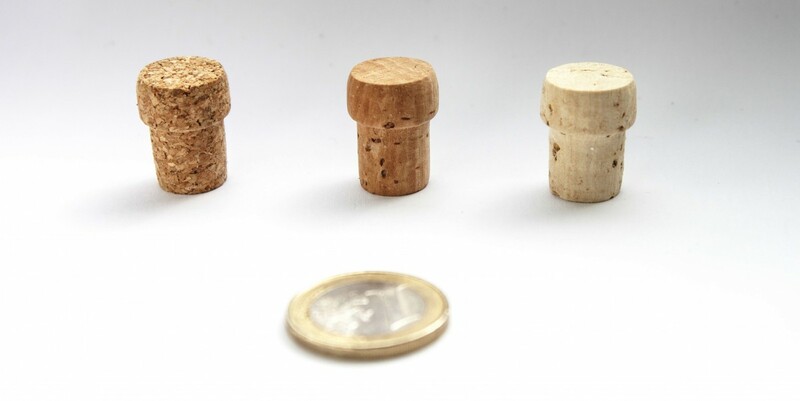 We are committed to producing cork stoppers and agglomerated cork products in an environmentally sustainable way and cork itself is one of the most environmentally-friendly products in the world.